It’s important to take some time to pamper ourselves no matter how busy we all are. So it’s great to consider gifts that help our favorite women indulge and keep ourselves looking as great as we feel. If you’re stumped on what to get your best gal pal, mom, aunt, sister, or even maybe a little gift for yourself, check out this list of three health & beauty products perfect for any woman (or man) in your life. 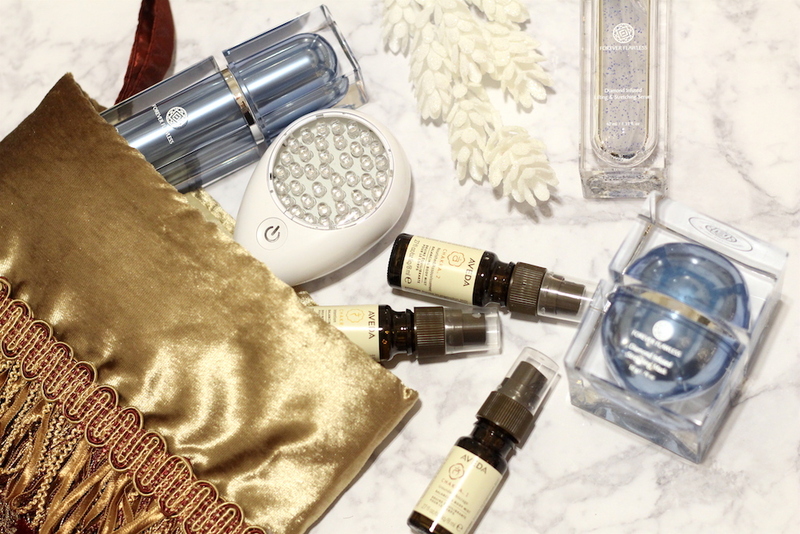 This beauty gift guide features items you might consider presenting that aren’t the typical beauty products you’ll find but should definitely try! 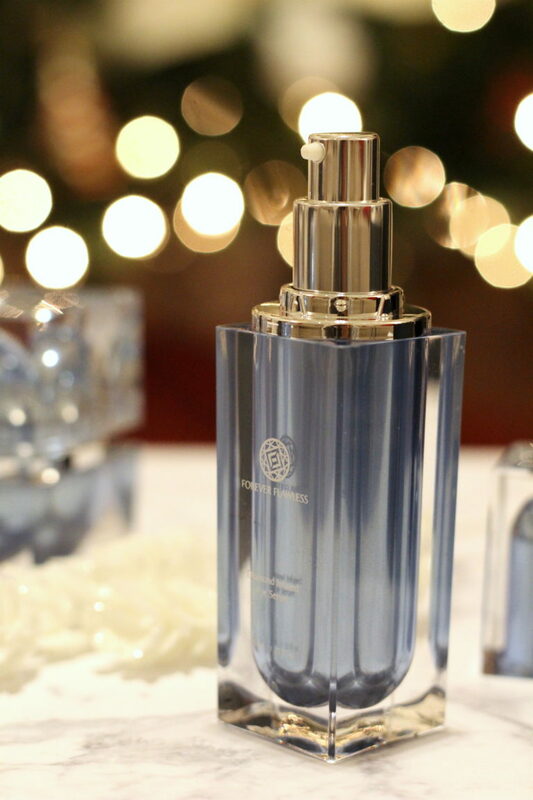 For both short and long term results, the Blue Diamond Collection from Forever Flawless hydrates, corrects, and protects delicate eye area. Similar to a diamond microdermabrasion and diamond peeling treatment, it’s designed to protect and prevent premature lines and wrinkles – which I’m more attentive to as I start to show signs of aging. But regardless of a woman’s age, it’s important to take care of our skin, especially given that the area of skin around our eyes is sensitive and extremely delicate. Forever Flawless features several collections that specifically focus on various skincare solutions. I love that the Blue Diamond Collection is actually infused with real diamonds (fancy huh? ), and it’s great for diminishing dark circles under eyes. 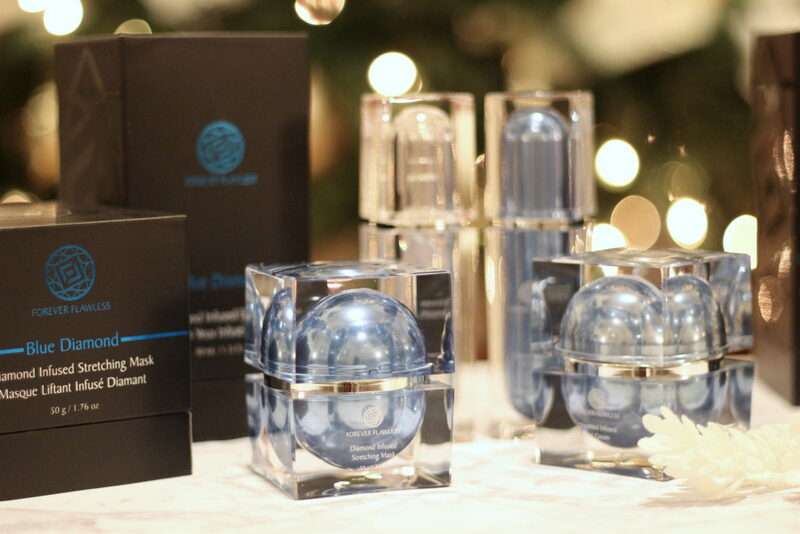 The Blue Diamond Collection in particularly features eye cream, eye serum, stretching mask, and lifting & stretching serum. 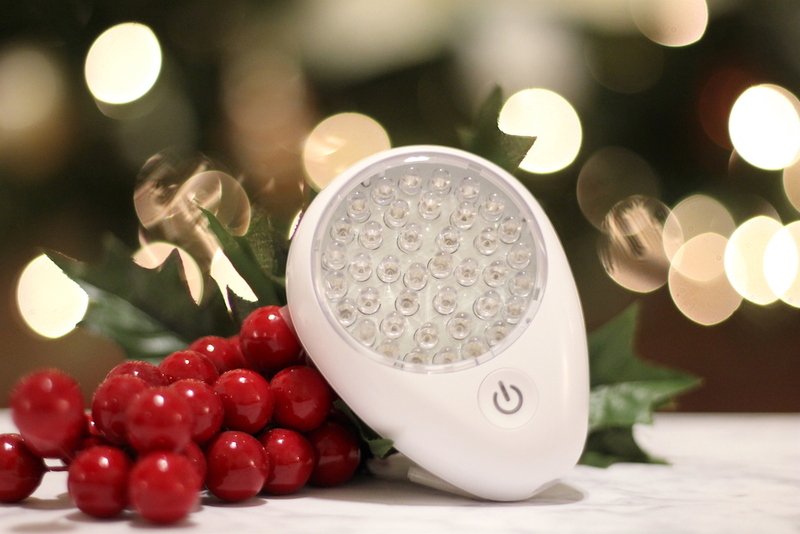 In addition to fighting wrinkles by using top rated beauty serums, another great option is an anti-aging light therapy tool that you can use at home like the Pure Rayz for Wrinkles by Baby Quasar. Pure Rayz LEDs emit natural wavelengths of light that make it safe to use with over-the-counter topical products and you don’t have to worry about extra sun sensitivity! Even though it’s small in design, it’s made to treat the whole face. I love that the Pure Rayz for Wrinkles comes with a mini carrying bag to make it perfect for travel as well.